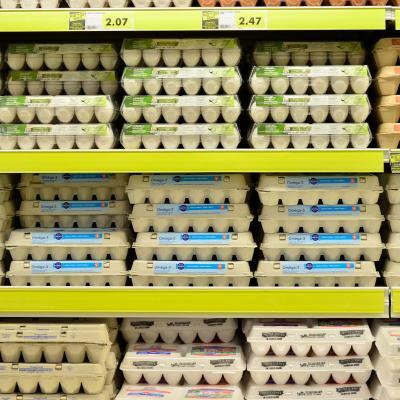 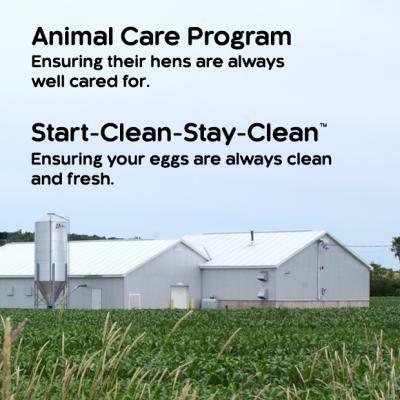 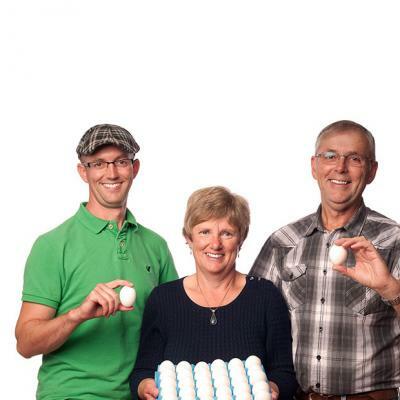 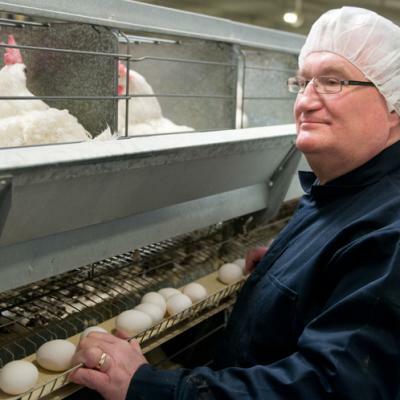 There are more than 1,000 egg farmers and farm families in Canada who produce fresh, local and high-quality eggs for Canadians to enjoy every single day. 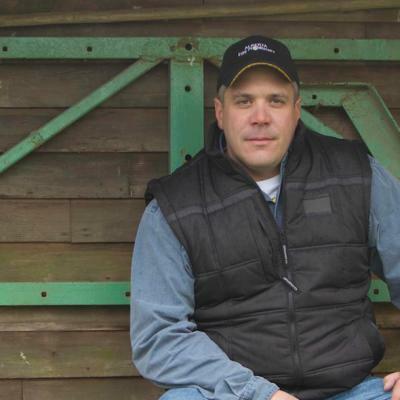 There’s an impressive history of farming in the Newcombe family. 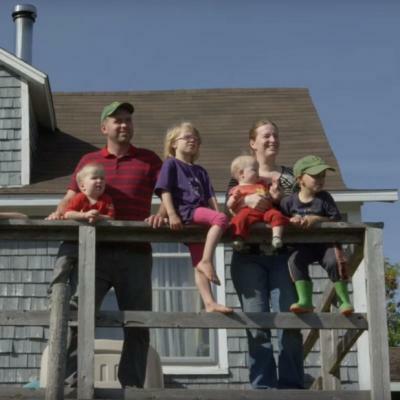 Since 1761, ten generations have farmed in Port Williams, Nova Scotia. 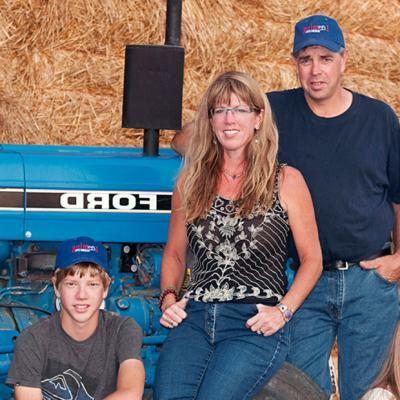 Today, Craig, Geneve, their son David and Craig’s brother Brian work on the farm.